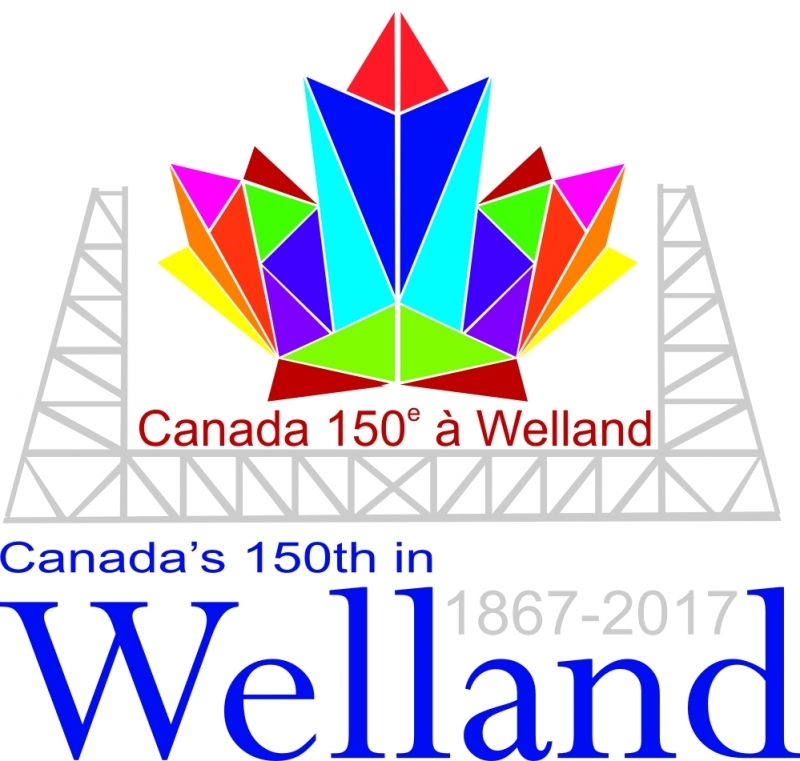 Join Welland on February 2, 2017 5:00 pm at the Welland Community Wellness Complex: 145 Lincoln Street, where we celebrate the 150 Day Countdown to Canada Day! Following the performance the selected top 15 Talent performers will take the stage for the chance to advance in the North Welland BIA Talent Showcase. 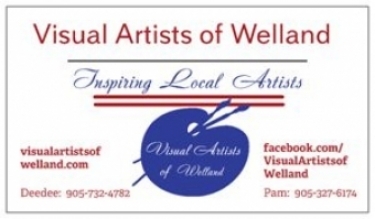 Come out and support the amazing Talent that Welland has to offer. This is a first performance by the top 15 that were selected. Advancing will be the top 10 that will take the stage at the Victoria Day Celebration in Welland. From there the 5 finalist will perform on the floating amphitheatre in Welland on Canada Day crowing the winner or the Talent Showcase. 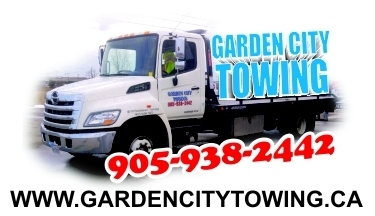 This 150th Countdown to Canada Day could not be possible without the help of our sponsors. A huge thank you to our title sponsors Community Foundations of Canada and Enviro-Niagara Heating and Air Conditioning.